Our charming community of new homes in East Atlanta is Sylvester Circle. 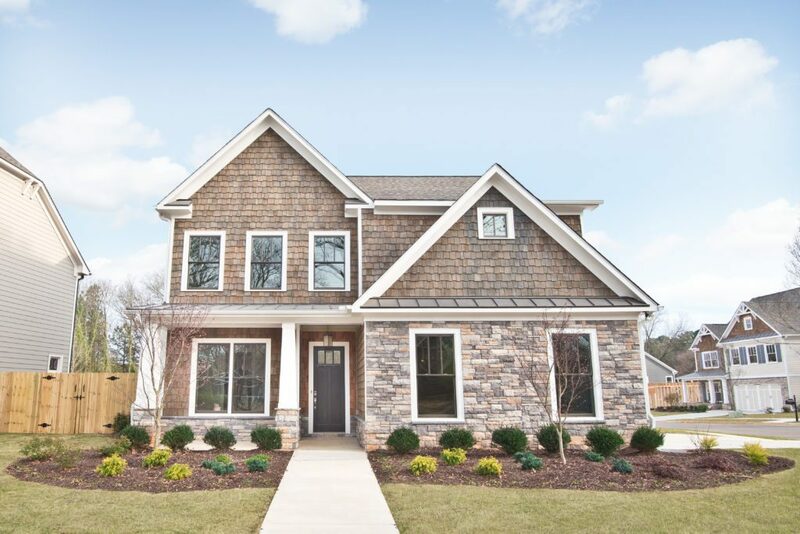 This enclave of homes is an excellent addition to our wonderful list of beautiful Intown communities. 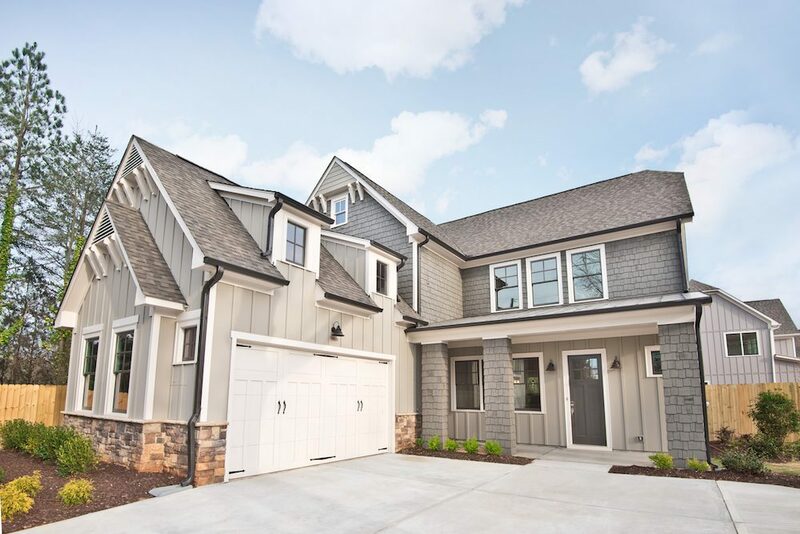 Sylvester Circle delivers the signature quality craftsman-style homes we’re known for among Atlanta home buyers. This collection of homes combine our classic looks with East Atlanta’s traditional feel. You’ll find these 16 expertly crafted homes are designed and constructed to promote an active community. All part of Brock Built’s life+style experience. Our signature craftsman-style promotes a lasting appeal. Featuring details such as front porches, side or rear entry garages, and homes set close to tree-lined streets. Each home offers customizable details to select from such as multiple floorplans, elevations, and exterior finishes. Home buyers will enjoy living near Glenwood Park and East Atlanta Village. Here they can find great local dining and shopping opportunities. Sylvester Circle is minutes away to Interstate I-20 and provides easy access to Downtown Atlanta. This adds up to make our East Atlanta neighborhood perfect for those with an active lifestyle. From I-75/I-85, merge onto I-20 E toward Augusta. In 5 miles take exit 62 for Flat Shoals Rd. Turn right onto Flat Shoals Rd, in 0.2 miles turn right onto Hilburn Dr SE. In 0.3 miles turn right onto Braeburn Cir SE. After 0.2 miles turn right onto Sylvester Cir SE and you will be in the Comunity.